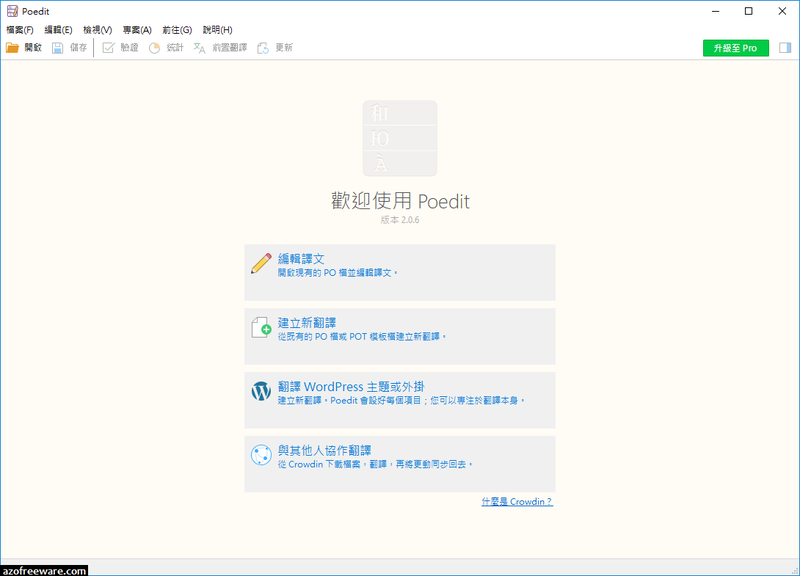 Poedit is cross-platform gettext catalogs (.po files) editor. It is built with wxWidgets toolkit and can run on any platform supported by it (although it was only tested on Unix with GTK+ and Windows). It aims to provide more convenient approach to editing catalogs than launching vi and editing the file by hand.